Gauteng Premier David Makhura has welcomed roads agency Sanral’s decision to suspend the process of collecting e-toll debt. 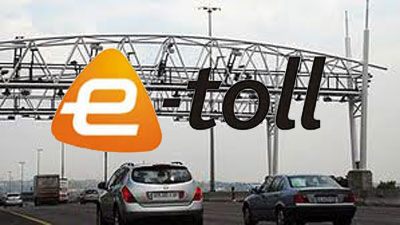 On Wednesday, Sanral said it would not apply for new summonses against e-toll defaulters. This followed the Sanral board’s decision to suspend the collection of historic e-toll debt that dates back to 2015 after President Cyril Ramaphosa’s intervention. Sanral says the roads agency’s board will constantly monitor and review the decision. Makhura says urban tolling is not a viable option and it has never worked anywhere in the world. The post Makhura welcomes decision to suspend collection of e-toll debt appeared first on SABC News – Breaking news, special reports, world, business, sport coverage of all South African current events. Africa's news leader.. PREVIOUS POST Previous post: Have you picked your Cricket World Cup squad yet?